Is spin key to winning the Big Bash? 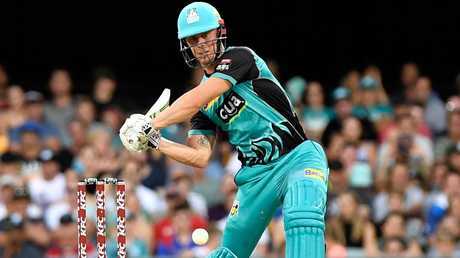 How do you win the Big Bash League? 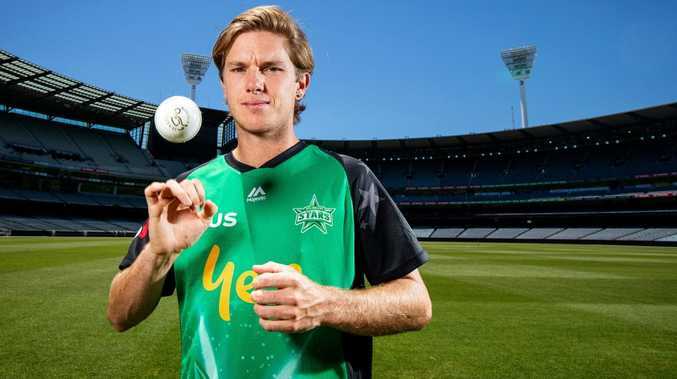 The Melbourne Stars are banking on leg-spin. "Wrist spin has been huge throughout the world and we've made no secret that with Adam Zampa we wanted to try two quality leg-spinners," coach Stephen Fleming said. And so Zampa and unknown Nepalese teenager Sandeep Lamichhane are set to send down 48 balls of leggies in the middle overs as an overhauled green team looks to strike back with a new game plan. Melbourne Renegades - the only franchise yet to win a semi-final - have again loaded up on off-spin, led by Afghan Mohammad Nabi, who can bowl at any stage. The Gades were one Kieron Pollard strike off hosting last summer's final, but the burly West Indies all-rounder failed to connect on the final ball of a one-run semi-final loss to Adelaide. "We feel we weren't far off it last year," Renegades coach Andrew McDonald said. "That game formula worked, but we may have to evolve or change direction slightly to get the same result if not better." Victoria was once the king of Twenty20 cricket. In five years the Bushrangers won four T20 titles. Cricket Australia then split the state into two franchises - the Melbourne Stars and Melbourne Renegades - and attempted to build a rivalry under a revamped league. But neither the Stars nor the Renegades have been required to build a trophy cabinet. Now, the clock is ticking, and this season again looks a tall order. 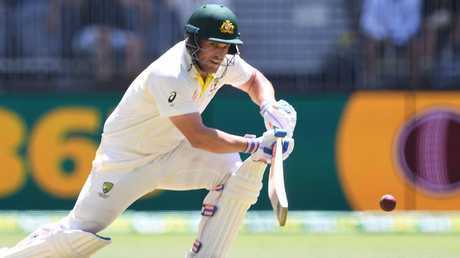 Test selection has crippled the Renegades - losing explosive openers Aaron Finch and Marcus Harris - while injuries have sidelined Stars trio Nic Maddinson, Seb Gotch and Dan Worrall. It makes you wonder why squads are so large. The best 128 Australians hold BBL contracts and yet there is only room for 72 players every round. It means the Gades and Stars - and other clubs - must look far and wide for replacement players while 56 Australians, almost certainly better credentialed, are often left twiddling their thumbs. Teams will play 14 home-and-away games each, up from 10 last summer, and the longer season might aid recovery missions. But if it goes south, it will be a long season indeed. So, what will the magic formula be in BBL08? "Each team will have its own way they think can win the tournament," McDonald said. "Every team will do it differently and I think that's what we like about T20. There's no one way that you say you must do it this way to win games of cricket." Perth Scorchers' trump card is once again a fearsome pace attack, capable of defending tiny totals. The Renegades have lost Aaron Finch to national duties. But even the three-time champions have purchased a leg-spinner in Pakistani Usman Qadir, who warmed up for the BBL with 7-35 off 7.2 overs in a recent practice match. Qadir is a character. Dating a Pakistani actress, he boasts hair Dennis Cometti would describe as "centimetre perfect". Recently, Qadir asked for his headshots to be retaken after a quick brush of make-up. On paper, the Scorchers should win it again. But could there be a hangover after losing coach Justin Langer? Ashton Turner is confident the old form will stack up at the new venue. Brisbane Heat's backbone is once again six-hitting. The "Bash Brothers" - Chris Lynn and Brendon McCullum - are able to clear boundaries like few others. Just look at Chris Lynn's record 103 sixes - 44 more in the BBL than No.2 Aaron Finch - from just 51 games. The Heat has finally invested more cash in the ball, signing strike quick James Pattinson and tall spinner Mujeeb Ur Rahman. And they are considering fielding a rolling XI, with players picked for particular battles. Short square Adelaide Oval boundaries? Perhaps play Matt Renshaw. Slow Marvel Stadium deck? Maybe bring in Alex Ross. Fast bowling will again be Hobart Hurricanes' ace as returning imports Jofra Archer and Tymal Mills look to overheat the speed gun. Plus, a bloke named D'Arcy Short will aim to again terrorise attacks. Sydney Sixers have assembled a blend of experience and youth and, after starting 0-4 last season, charged home with six-straight wins. Do they have enough game-changers to challenge this year? Probably not. Sydney Thunder have enticed England Test captain Joe Root to his first overseas domestic league. Root is good mate with returning star Jos Buttler, who has already signed at the Thunder for next season. Beyond cricket, the Thunder are trying to raise funds to feed 10,000 people in Western Sydney. The Gades have "four genuine all-rounders" plus a left-arm, right-arm seam combination for the death overs in recruit Usman Shinwari and Kane Richardson. Tom Cooper will likely open the bowling for a red team flush for off-spin, and one that wants to spit out fresh challenges. 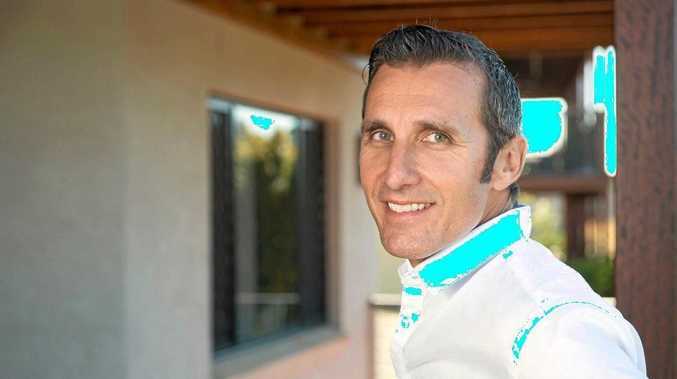 "We'll be able to change the way we play," McDonald said. "We'll have the flexibility to structure up differently when you come up against different opposition." The bookies once again have the one-team towns on top. They don't have to fight over local Shield players or divvy up facilities. premium_icon Will Stoinis be fit for Stars BBL opener?